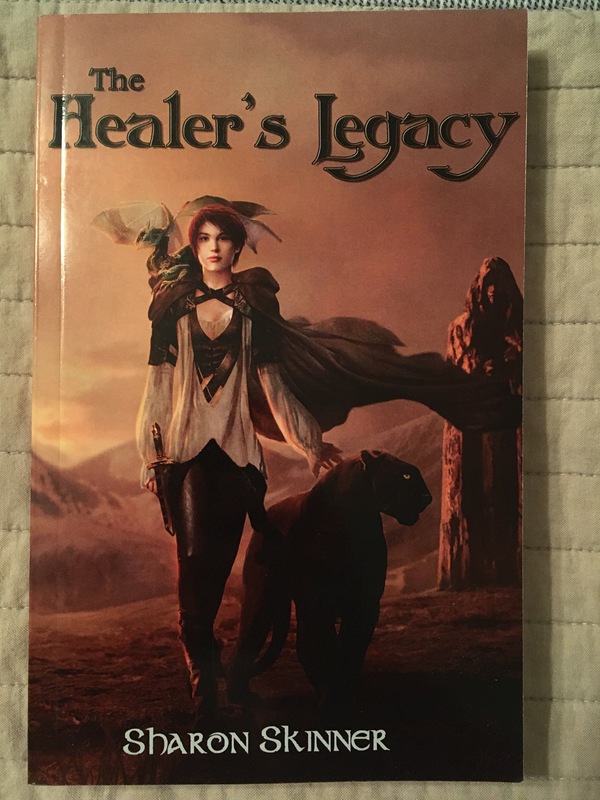 This entry was posted in Books and tagged Books, sharon skinner, the healer's legacy, tonight's book by lovepirate77. Bookmark the permalink. well, I’m fascinated by the cover….